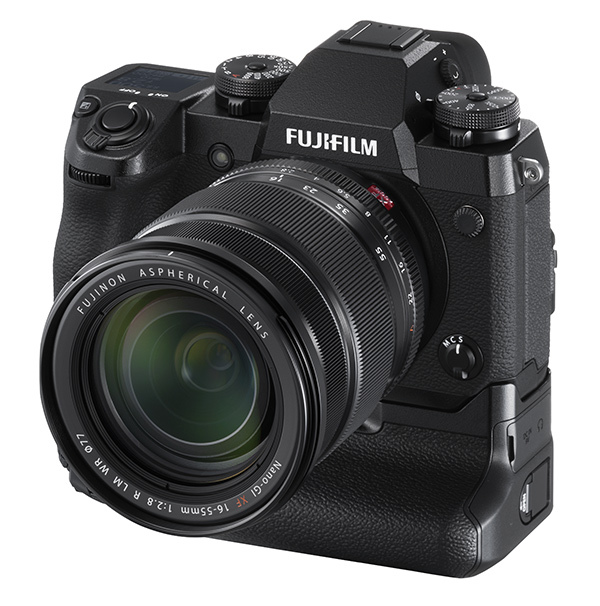 Fujifilm’s new entry-level ILC boasts phase-detection autofocusing plus a new image processor and improved still and video functionality but lacks an EVF. 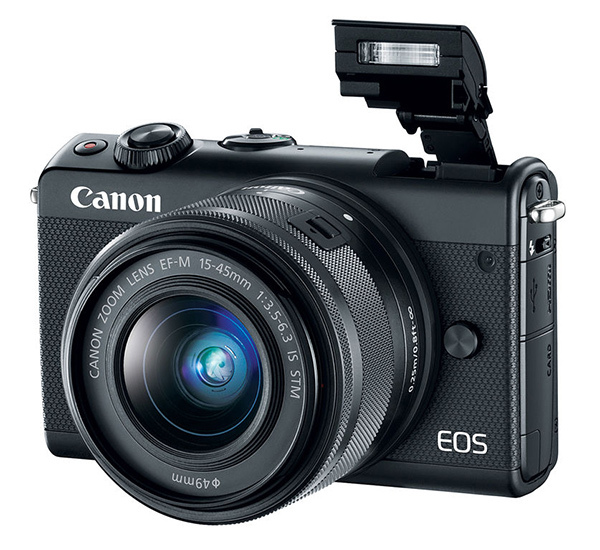 The latest Canon mirrorless camera boasts a built-in EVF, fully articulating monitor and support for 4K video recording at 25 fps. 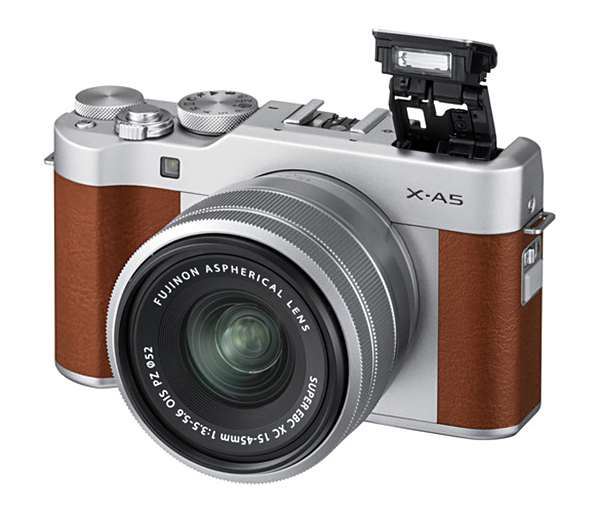 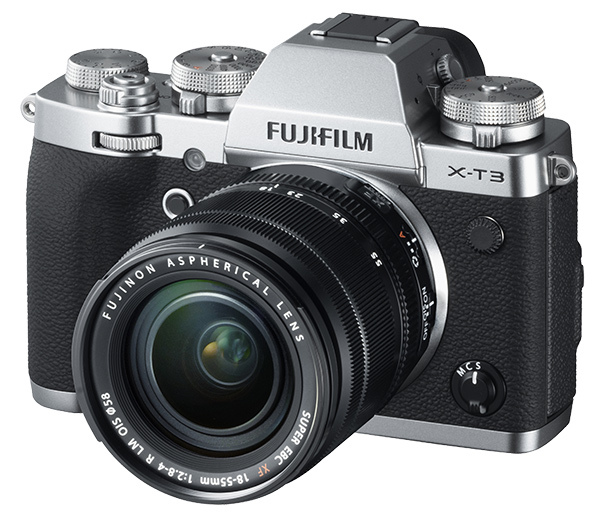 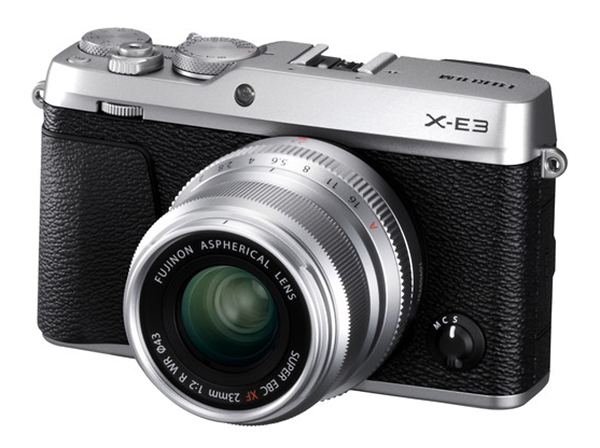 Fujifilm’s new flagship X-Series camera is its first with in-body image stabilisation and represents the highest performing camera in the line-up. 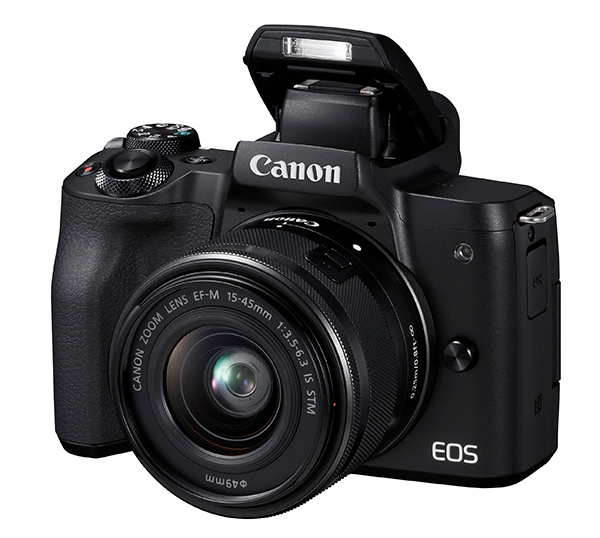 Canon’s new entry-level mirrorless camera features a 24-megapixel sensor, DIGIC 7 processor, Dual Pixel AF system and flip-up touchscreen monitor. 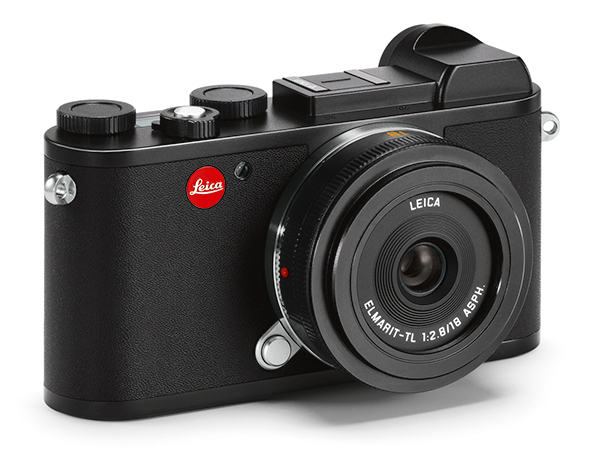 The new Leica CL features a more traditional design but shares many features with the snapshooter-orientated Leica TL we reviewed in November. 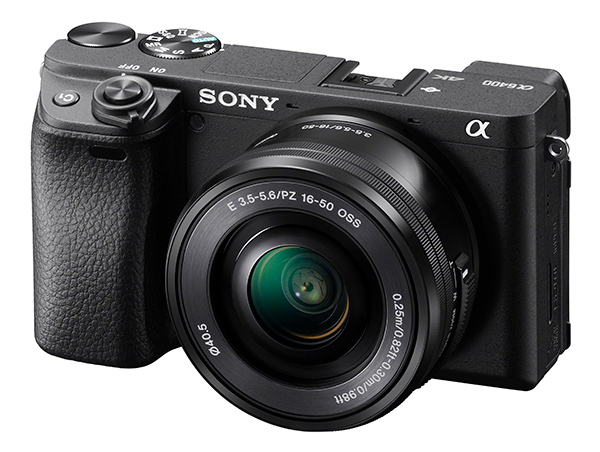 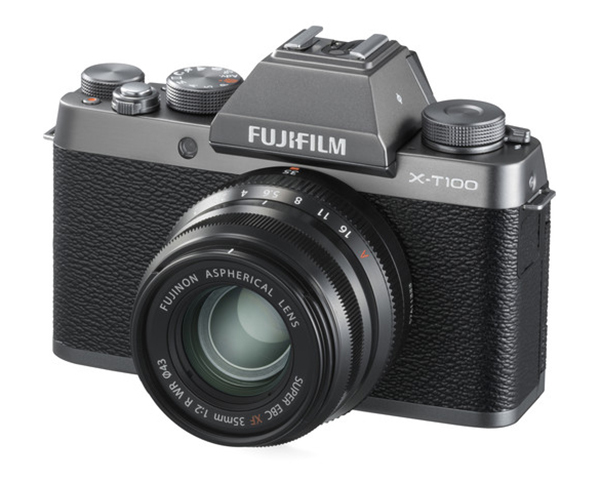 An alternative to the X-T20 with a touch-screen monitor, Wi-Fi plus Bluetooth for constant connection to a smartphone and an AF joystick control. 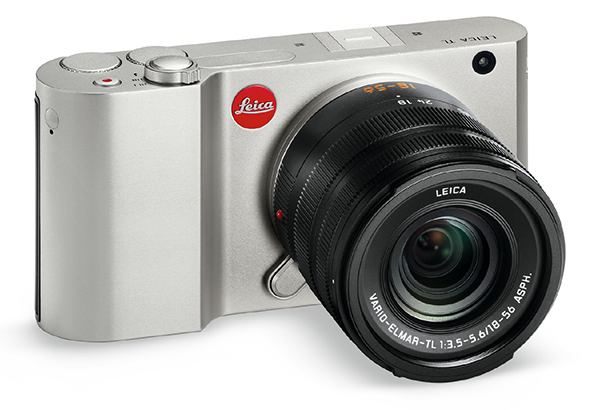 The latest model in Leica’s ‘T’ interchangeable-lens camera series offers improvements in speed, ease of handling and flexibility.